In considering the latest welded wire mesh products for security application within your building, it’s important to know the level of flexibility these systems can support within your home. Our team at Cal-Wire has decades of experience within this area of the marketplace, and within our latest post, our manufacturers are looking at the many uses of welded wire mesh products. One of the primary uses for welded wire mesh product is with manufacturers creating racking and storage for warehouse spaces. Oftentimes stainless steel welded wire mesh is used because it allows for optimal durability within challenging environments. Teams can use welded wire mesh for example to eliminate the challenges associated with exposing the warehouse space to the elements, as it helps keep racking firmly in place despite the buffeting from the wind and the rain. In machining areas where companies are involved in completing complex work around the clock, it’s important the separation between machining applications is maintained. 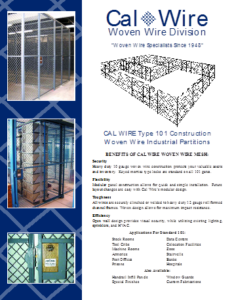 The trusted team at California Wire Products has many years’ experience building welded wire mesh room dividers for our clients across the marketplaces. These products are ideal for their durability and their ability to be moved in and out of place based on the requirements within the space for the day. In facilities such as police buildings, durable, highly secure storage lockers are a must-have addition. 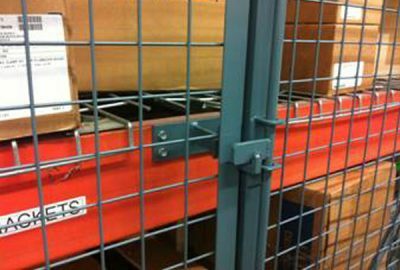 Many of the local departments are now working with welded wire mesh manufacturers to integrate wire mesh storage lockers within their facilities. As storage systems, these materials offer a high value over other potential products for their flexibility and the customization options they provide. The tensile strength of stainless steel mesh also makes it more secure to help protect personal belongings. Another clear benefit of stainless steel welded mesh is its ability to mitigate the impact by animals. This means it’s often used in animal retention applications in veterinary clinics, and for pest control in traps.  Our trusted team at California Wire Products has many years of experience offering welded wire mesh systems to clients throughout the marketplace. To discover more about the options available in our catalogue, call us today.